You will be in the care of our knowledgeable, passionate, and interview-winning Expert Resume Writer, who is also an insightful columnist and empowering career coach. Rosa Elizabeth Vargas is a credentialed Career Expert with four of the career industry’s top resume writing certifications and more than 15 years of accomplished experience. She is a resume writing award winner (Toast of The Resume Writing Industry – TORI Awards). Her unique qualifications as your writer and coach are underscored by a background in nursing. Rosa is a life-long learner who seeks trending knowledge in the resume writing and career coaching industry. This translates into interview-winning resumes! You will receive superior service and true craftsmanship –the type that will set you apart from all other candidates. 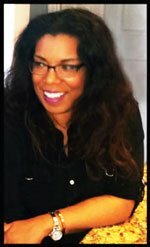 With her unique blend of copywriting, design, interviewing, and marketing — Rosa Elizabeth uncovers and advertises what you fail to see in yourself. 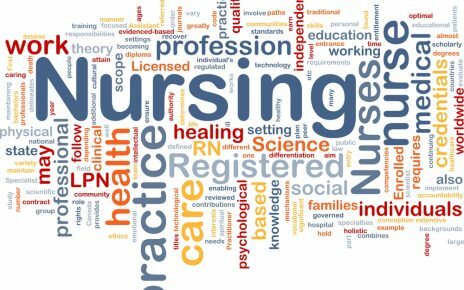 “Many nurses come to me with a mundane resume. They are usually frustrated because they have been job searching for a long time. Either they have never hired professional help before and thought they could go at it alone, or they hired a cheaper service that did not help them at all. After they go through our eye-opening process, they realize how much they truly have to offer. It is a valuable journey that empowers them to speak confidently during an interview. One of only 28 Master Resume Writers (MRW) globally. Certified Career Management Coach (CCMC). Coveted Certified Master Resume Writer (CMRW). 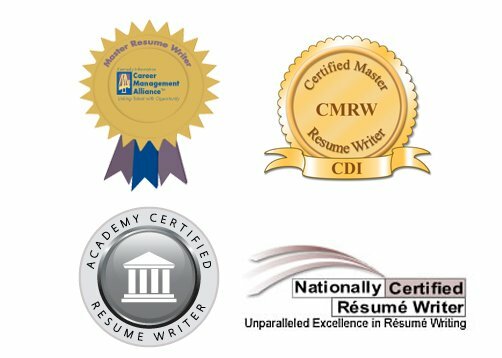 Distinguished Nationally Certified Resume Writer (NCRW). One of the first to earn the Academy Certified Resume Writer credential by Louise Kursmark and Wendy Enelow’s Resume Writing Academy. Twenty-four TORI (Toast of the Resume Writing Industry) award honors. Selected as an ambassador at the Career Directors International Conference. 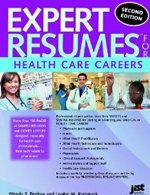 Chosen out of hundreds for national publication in over eight resume writing and job search books, including for one with a focus on healthcare. Served as the Credentialing Associate for the Master Resume Writer Certification. Credentialing team member for the National Resume Writers’ Association. Awarded the Marketing Chair position for the National Resume Writer’s Association. Fortune 500 Job Search Expert for Job-Hunt.org. Former Region 3 Representative for the Nationally Certified Resume Writer designation. Guest appearances on Internet talk shows regarding resume writing and career coaching. Columnist for various national and global career sites. Twitter expert on Careerealism.com and listed on several top experts to follow Twitter Lists. Social Networking & Online Job Search expert, providing expertise via blogs across the web: Smart Brief, Career Collective, Examiner.com, JobMob, BusinessWeek and more. Ownership over facility management and millions in annual revenue; interviewing, staffing & training staff for over 10 years–combined with more than 9 years strictly in the resume writing and coaching field–you have a powerful career expert assisting you! 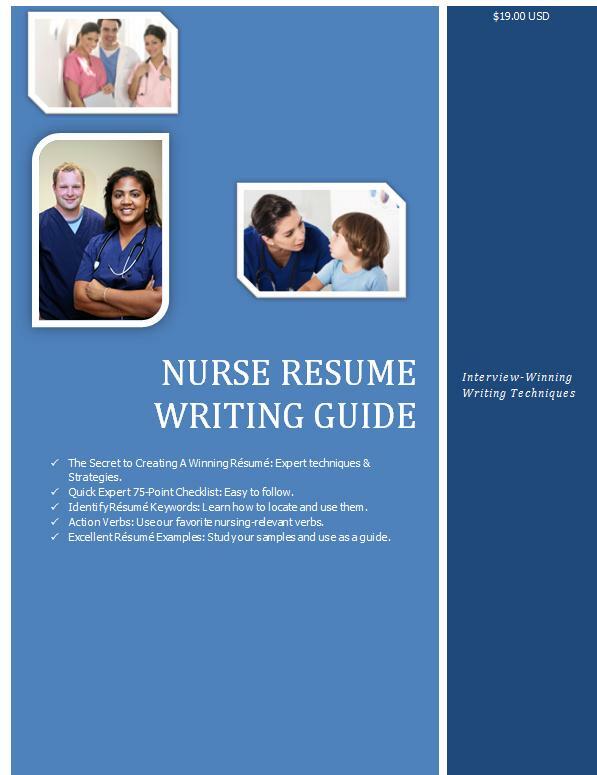 BSN-level nursing background, which lends weight to resume writing for nurses and healthcare. We are intentionally a boutique writing service and NOT a resume mill! We are comprised of the Chief Executive Writer and Principal (Rosa Elizabeth Vargas), two Certified Assistant Writers, and a Professional Proofreader. Therefore, the writing, strategy, client communications, and complete oversight of your resume branding project is owned by the top expert, Rosa Elizabeth. Click here to begin today! For Non-Nursing Leadership & Executive Resume Writing.